Chargeback rebuttal letters are the main ingredient of any chargeback dispute. Merchants who wish to challenge an unwarranted chargeback must do so through the process of representment ... and that requires a chargeback rebuttal letter. It's important to understand that the term "rebuttal letter" is somewhat misleading. While an actual, situation-specific letter from the merchant is an integral component, it must be accompanied by a Chargeback Adjustment Reversal Request as well as compelling evidence to support the merchant's case. 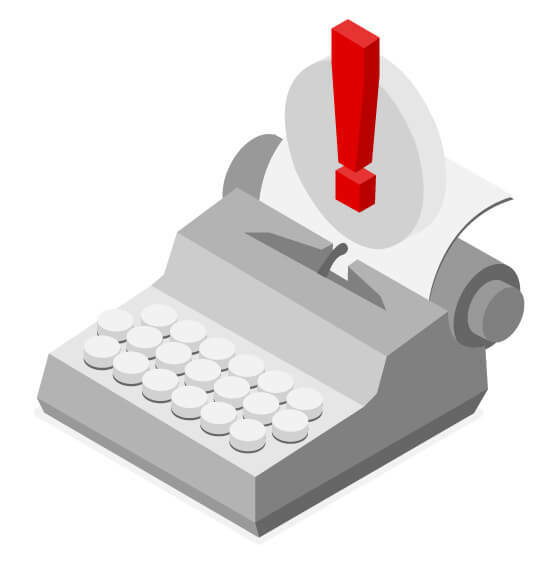 These three equally important items function as a unit; when people talk about a chargeback rebuttal letter, they're typically talking about the entire package. With that in mind, let's talk briefly about the other two components before we delve into constructing the actual letter. The chargeback system was created to protect consumers from invalid charges to their credit cards. More and more, however, cardholders are using loopholes in the system to dispute perfectly legitimate transactions--a process called "chargeback fraud" or "friendly fraud." Dispute the chargeback through representment. The cardholder starts the process by skipping the merchant and directly asking the issuing bank for a refund. 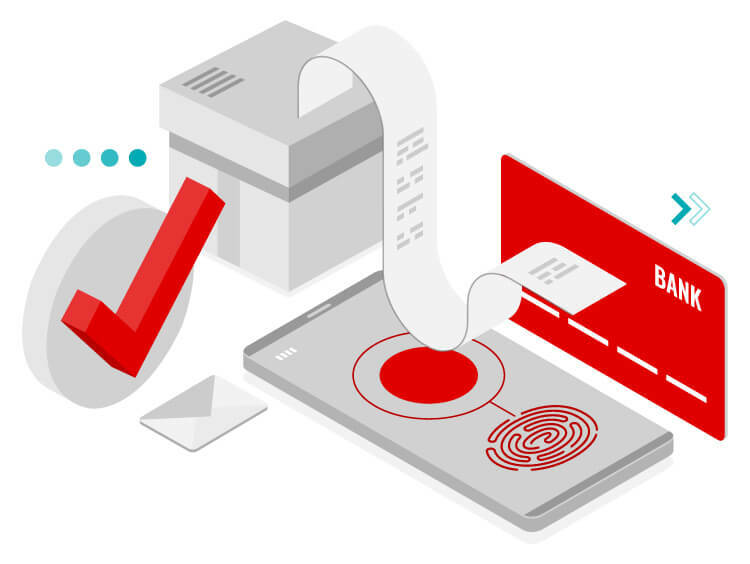 After reviewing and approving the cardholder’s transaction dispute, the issuer will forward the chargeback to the acquiring bank, who debits the merchant’s account. The acquirer will then notify the merchant in writing by sending what is commonly called Chargeback Debit Advice, Chargeback Adjustment Advice, or Chargeback Advice. Because the Chargeback Advice letter is normally sent on the same day the account is debited, merchants will often notice the bank account adjustment before the written notification arrives in the mail. The transaction amount and the chargeback amount. The action(s) already completed by the acquirer. The deadline for submitting representment documents. The case number assigned to the chargeback. The cardholder number (or credit card number) for the transaction. The 23 digit identification (or reference) number assigned by the card network. Ideally, the most important part of a successful chargeback representment happens before the disputed transaction even takes place. In almost every instance, the merchant is better off disputing all illegitimate chargebacks (to learn why, check out this post). Having said that, disputing even one chargeback is incredibly time-consuming. It starts with tracking down evidence to back up the challenge. Whether the merchant is trying to prove the item was delivered or that the cardholder authorized the transaction, the bank will want proof. Unfortunately, the only parties likely able to produce this evidence are merchants themselves. In a perfect world, eCommerce businesses would have a process for collecting, filing, and storing that information. That way, the merchant would have--and have ready access to--the compelling evidence needed to dispute a chargeback. Comparatively few businesses actually have a comprehensive system in place. There are eCommerce software programs that claim to be able to automatically collect the necessary information. Even with such a system, however, merchants will need to consistently check that the software is collecting the correct data: the particulars for required evidence can change with no notice. The overall goal is to be proactive, and thus prepared when it comes time to dispute a chargeback. The specific evidence required for a given chargeback will depend on the reason code: that's the first thing merchants should look for. In theory, the reason code will pinpoint why the cardholder is disputing the transaction and how the cardholder’s argument can be countered. In reality, however, reason codes often have nothing to do with the real reason a chargeback was filed; the true cause of the chargeback may be anything from fraud to buyer's remorse. Winning chargeback disputes is difficult. Let us help. Nevertheless, the reason code represents what the bank considers the source of the chargeback. That means that for the purposes of challenging the dispute, merchants must build a defense based on whatever reason code accompanied the Chargeback Advice letter. Since chargebacks so often seem to materialize completely out of the blue, it's hard for merchants to feel relaxed about them. This is exacerbated by the fact that cardholders sometimes have as long as 120 days to dispute a transaction. But just because the customer has a long time to react doesn't mean the merchant gets that same luxury. In most cases, merchants will have less than a week to submit a chargeback rebuttal letter. That isn’t a lot of time to track down evidence and create a compelling argument. Ignoring a chargeback is never a good idea. 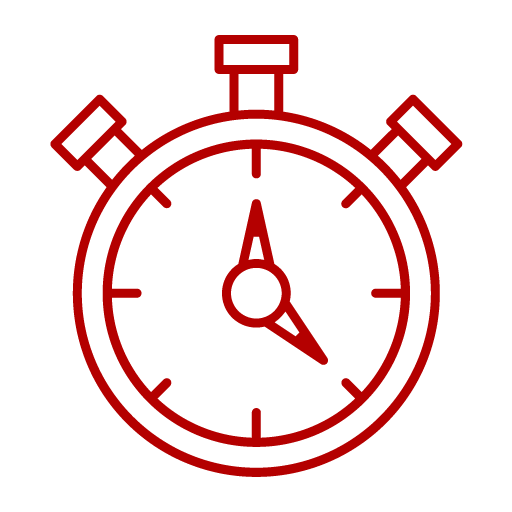 Traditionally, if merchants did not provide a response within the given time limit, the issuer simply assumed that the chargeback was being accepted. Under last year's Visa Claims Resolution initiative, however, merchants are required to submit an actual response stating they either accept or deny the charge--otherwise they face an additional fine. Ideally, the letter should never be over one page in length. The rebuttal letter should make good use of short sentences, active verbs, and clear structure. Every rebuttal letter must be customized to the exact circumstances of the specific case: a form letter won't cut it. 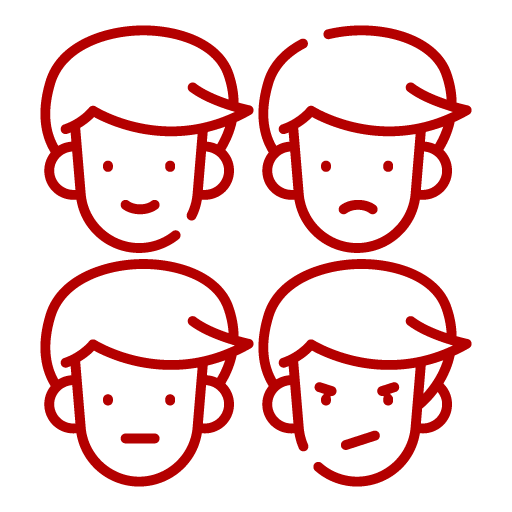 Anger, annoyance, or frustration stemming from the cardholder’s claim has no place here. It cannot be stressed strongly enouvgh that a chargeback rebuttal letter must be succinct and compelling. Every word should be relevant. The idea is to make it simple and obvious for a busy bank agent to understand the merchant's position and rule in their favor; anything that does not advance those goals should be edited out. 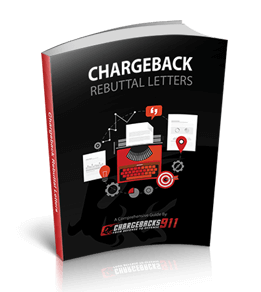 If you'd like more information on how to best create an acceptable and effective rebuttal letter, download The Chargeback Rebuttal Letter Template and Checklist. This free guide, created by the experts at Chargebacks911®, explains the process, complete with examples and templates. 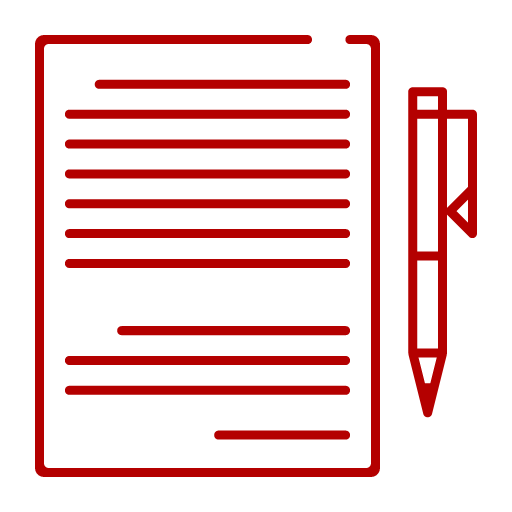 Our rebuttal letter guide offers merchants tools and information to fight back. Even so, it should be acknowledged that do-it-yourself chargeback management is usually only capable of addressing the "low-hanging fruit"--chargebacks that are issued in error or come from obvious mistakes. Statistically speaking, DIY chargeback management without professional oversight is not very effective in most cases. While writing a rebuttal letter is certainly an important part of the process, the overall system for disputing chargebacks is complicated, hard to understand, and subject to being revised frequently and without notice. 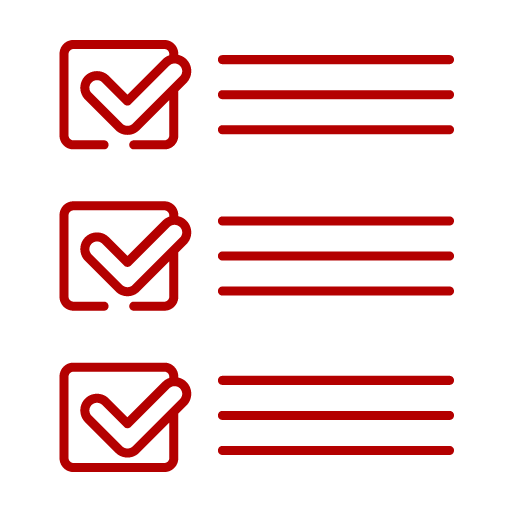 Plus, individual parties--banks, card networks, processors--all have different guidelines, which makes successfully disputing a chargeback incredibly complex. As if that's not bad enough, merchants sending wrong, incomplete, or misleading information with the rebuttal letter can actually do more harm than good. Even outsourcing the task can be risky if you partner with the wrong service provider; some firms simply send automated details that can damage your reputation with the issuer. In the end, what you don’t know can hurt you. The right professional assistance ensures a higher win-rate without damaging your reputation or increasing risk. If you’d like to learn more about the services available from Chargebacks911--including assistance with representment and rebuttal letter writing--contact us today. Our ROI guarantee ensures that you have nothing to lose.